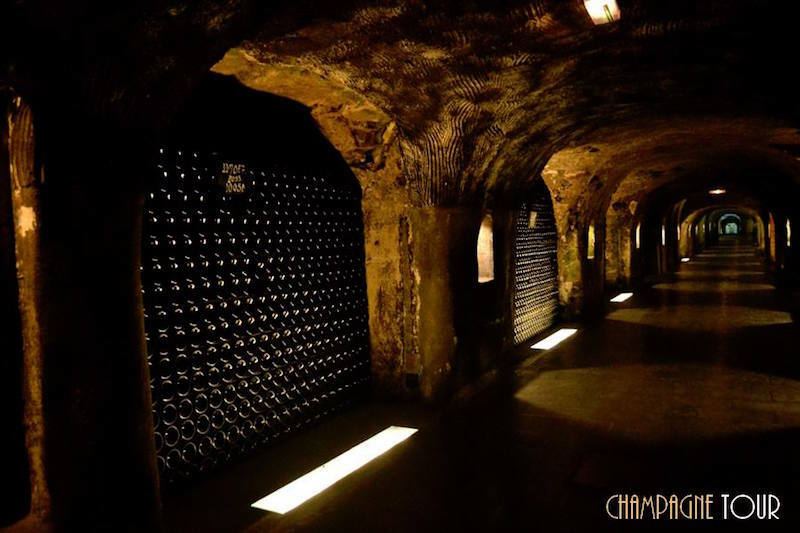 Champagne Tour is a great way to explore the capital of Champagne, its history and its vineyards. 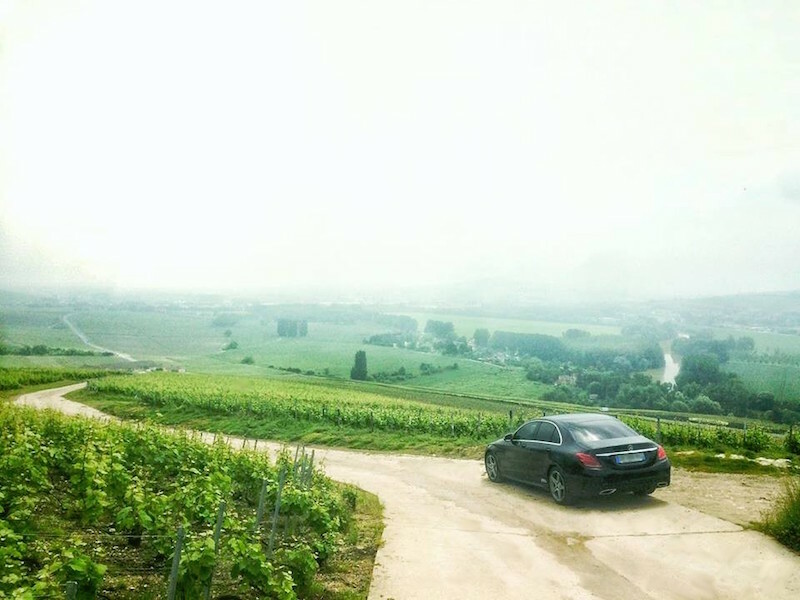 Laiq will take you on a tour, meeting wine-growers and Champagne houses. It’s a great way to get a feel for their passion, to hear them talk about Champagne wines and how they are made, and – perhaps – to learn a few secrets for yourself. Book your excursion through the vineyards and get an insight into Champagne and local, independent producers! The excursions can last for between 4 and 48 hours.